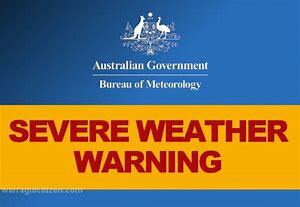 The following Extreme Weather Policy was endorsed by the Committee on 19 March 2018. If the ambient temperature within one hour of the scheduled start time of the race reaches 38 degrees Celsius or greater. The decision to cancel a race taking into account the above will be made by the Executive – President, Vice President, Secretary and Treasurer. The Executive may consult with the head of the Race Committee, the Race Referee and the Event Manager to reach the decision.